TAMPA, Fla. – Ahead of the league’s 25th season this May, USL League Two announced today the expansion of its USL Scouting Network – which enters its fifth year in 2019. 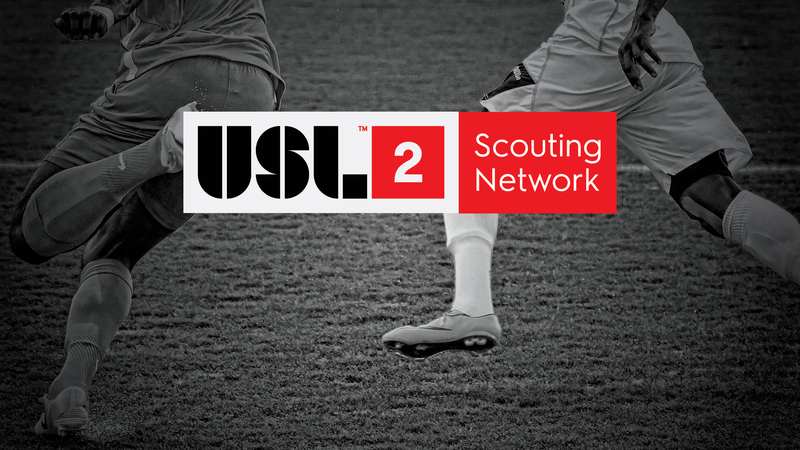 Now an integral aspect of the league’s Path2Pro initiative, the USL Scouting Network has utilized the insight and knowledge of respected scouts representing clubs across League Two since its inception in 2015. This year, the USL Scouting Network will feature at least 20 scouts from across the United States and Canada. Four Conference Directors have been appointed to represent each region for the 2019 League Two season. SC United Bantams’ Lee Morris (Eastern Conference), Alan McCann of Reading United AC (Southern Conference), Des Moines Menace’s Mark McKeever (Western Conference) and Portland Timbers U23’s Aaron Lewis (Central Conference) will lead the initiatives within each conference. Each Conference Director will provide oversight for a conference in which their own club does not compete to aid the player appraisal process. While the Scouting Network serves a valuable role in identifying top players throughout the league, an exciting yet necessary evolution to this year’s appraisals will be the generation of monthly reports that will be sent directly to coaches and scouts at the professional level. 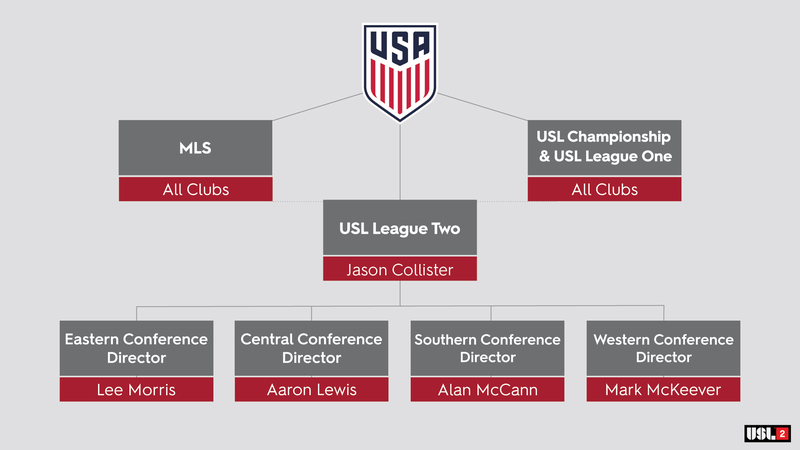 Creating a direct connection with clubs in Major League Soccer, the USL Championship and USL League One will further enhance the pathway for players to reach the professional level, showcasing League Two’s presence in the national and global soccer landscape. League Two has been the professional development platform for countless players, coaches, front office members and communities throughout the league’s history. With the expanded support of the USL Scouting Network, the spotlight on the league’s players will never have been brighter as League Two enters its Silver Anniversary season. More than 70 percent of all MLS SuperDraft selections since 2010 have League Two experience, including a record 66 alumni chosen in 2018. Among the many players to have competed in League Two before making their professional debuts include Werder Bremen's Josh Sargent, Newcastle United FC defender DeAndre Yedlin, Atlanta United goalkeeper Brad Guzan and Columbus Crew forward Gyasi Zardes, each of whom have also represented the U.S. Men’s National Team. Below, the four Conference Directors involved provided their thoughts on the growing USL Scouting Network.